Home Uncategorized Marijuana Stock Review Newsletter, February. Marijuana Stock Review Newsletter, February. Beverage Stock Review, Biotech Stock Review, Blockchain Stock Review, Marijuana Stock Review. Our top Beverage and Marijuana Stocks for 2019 will be out next week! You never know what little gems we may find! 2. Crowdfunding Pulls in $161 Million in 2018. Food & Beverage Most Popular. 3. 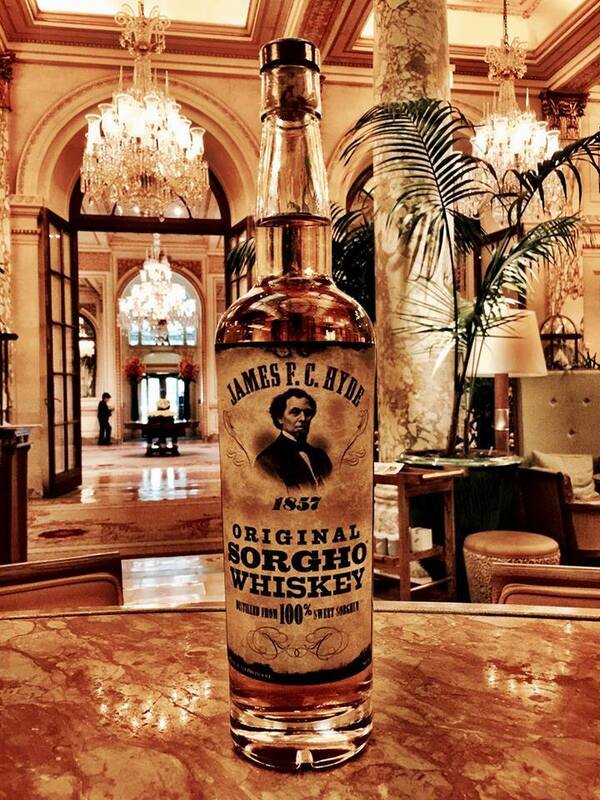 James FC Hyde Whiskey Back on Crowdfunding Site WeFunder. 4. Initiating Coverage on ForeverGreen (FVGR) $0.12. CBD-Keto Combo. 5. 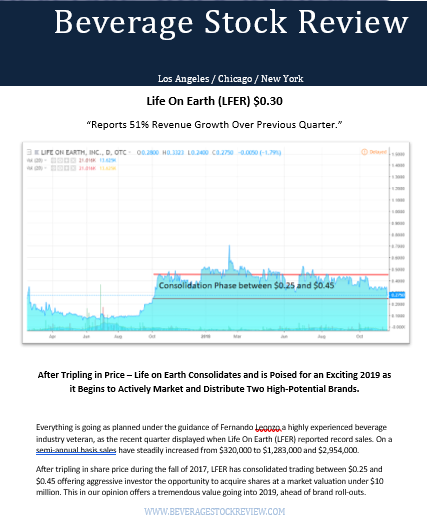 Life On Earth Perking Up (LFER) $0.33. 6. 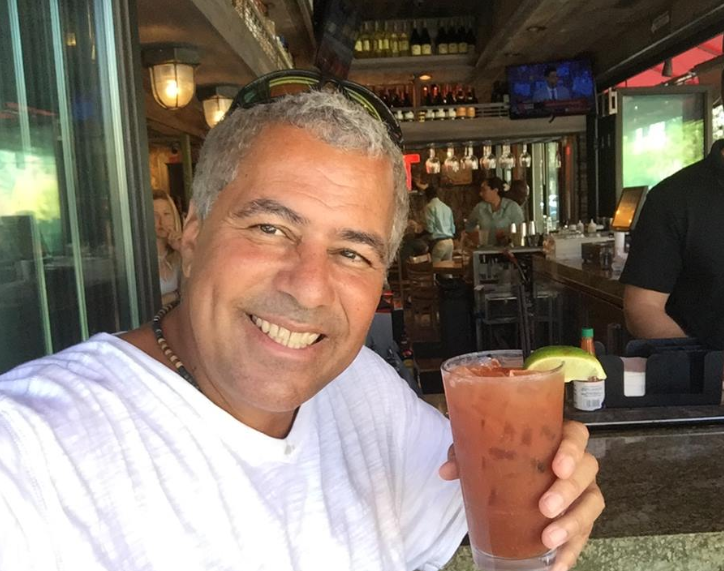 New Age Beverages and Marley (NBEV) $6.54 (son of Bob) CBD Coming. Alkaline88®, today announced that its first product from the “A88 Infused Beverage Division” is now available for commercial sale, creating a whole new category of Alkaline88® alkaline water. 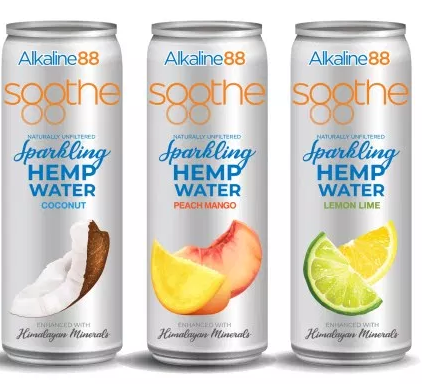 The Company expects roll-outs of additional products to continue over the next several weeks, that will include sparkling flavored hemp infused alkaline water in a 12-oz sleeve can, hemp infused flavored Alkaline88® original, and vitamin infused Alkaline88® original. Company to launch its new lemon, blood orange, watermelon, coconut and raspberry flavored Alkaline88® waters. 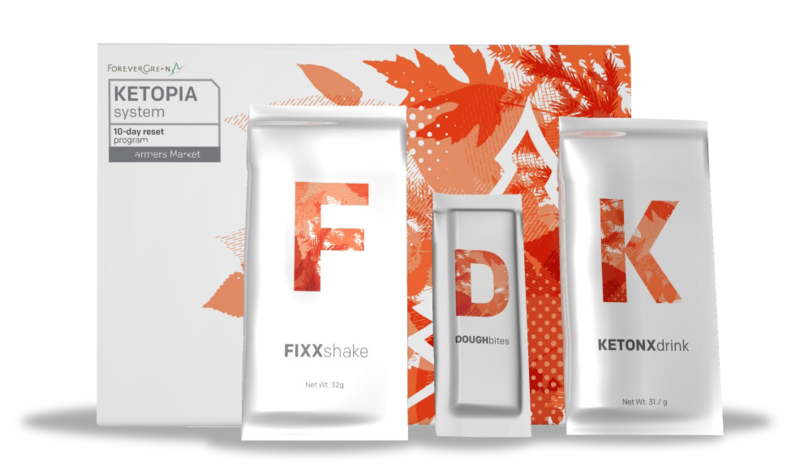 “We are excited to bring these new products to market. 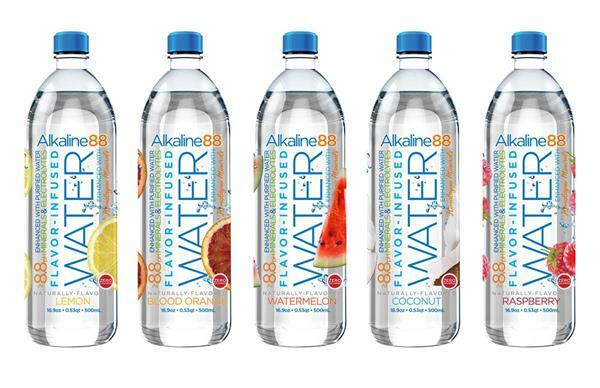 We have verbal commitments from many of our current retailers for our flavored Alkaline88® waters,” commented Richard A. Wright, President and CEO of The Alkaline Water Company Inc. Read more. 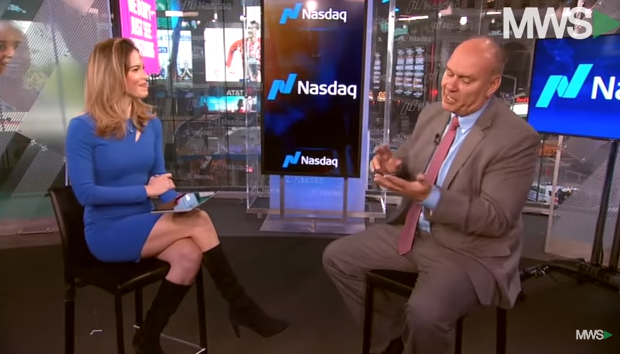 The Alkaline Water Co CEO Ricky Wright Interview at NASDAQ Studio. Chuck Norris, Ricky Wright & Alkaline88 Water Video. The StartEngine Index tracking Reg CF crowdfunding issuers was published a few days ago. According to StartEngine, total successful offerings since the securities exemption was launched in May of 2016 now stands at $161.5 million. Read more. James FC Hyde Back on Crowdfunding Site WeFunder. “Sorghum is the primary ingredient of history’s oldest and most popular spirit, Chinese Baijiu, and now we’re using it to make a brand new type of American whiskey the world has never tasted. This is JFCH’s third visit to crowdfunding with $700,000 successfully raised in prior visits. Initiating Coverage on ForeverGreen (FVGR) $0.12. CBD-Keto Combo. What, you say you like turnaround candidates, with a CBD beverage and with a Keto diet twist? Well look no further. Struggling but scary potential if they can pull it off! Turnaround Candidate ForeverGreen’s (FVRG) $0.12 recently launched KetonX, has the potential to be the top selling brand in its portfolio of healthy alternative beverages. In addition to KetonX, in late December the ForeverGreen announced formulating a line of products, specifically utilizing CBD for human wellness. They believe that they can incorporate CBD into some of their existing product lines. Read the report and more here. ForeverGreen™ Worldwide Corporation (OTCQB: FVRG), a global direct marketing company and provider of health and wellness products, announces the Company prepares for its first product launch in Q1 and expansion into the CBD market. Read more here. Life On Earth Perking Up (LFER) $0.33. We’ve been saying 2019 could be an excellent year for Life On Earth a small but exciting beverage incubator, as they start to develop their beverage portfolio which includes Victoria’s Kitchen, Just Chill and Wild Poppy. Anyone of these brands have a shot at the golden ring, so in our view, they have three shots on goal – and only one needs to make it in..
Not surprisingly they have given hints to a CBD offering. Both Just chill and Wild Poppy sound like natural fits! Links to two reports and important headlines under this chart. $10 million market valuation is ridiculous cheap if one of these brands gain traction. JUST CHILL® beverages featured in The Washington Post’s “Voraciously” Section. New Age Beverages and Marley (NBEV) $6.54 (son of Bob) CBD Coming. We originally discovered New Age Beverages a past client when it was called American Brewing in February of 2015 at $0.36 and (yes, we got out too early) and recently added it to out Focus List this past November at $3.60, or exactly ten times higher from where we found it! Who’s better than us? You got it, no one! The recent corporate activity has been called controversial, transformational and scandalous by a few short-sellers. Only time will tell. Like with ForeverGreen, New Age now has an army of ‘network sellers’ which we believe initially, and for the time being, is one of the smartest ways to sell CBD infused or enhanced products. Since beginning conversations with retailers and distributors in October 2018, New Age has received commitments and confirmation from major national accounts and distributors encompassing more than 125,000 outlets, including two of the largest U.S. retailers in the convenience and grocery channels. We are updating a report on Immunomedics (IMMU). It’s been a couple weeks from when they received, let’s call it a confusing ‘not yet’ verdict, from the FDA. We chatted with our experts (as we are not) and they call this a gift from the stockmarket Gods for new investors. Price targets prior to the snafu were as high as $50. We played this like a Stradivarius when the whole world hated it, including theStreet.com and some other high profile (and even famous) pundits, and a ton of short-sellers who took issue with management. They were wrong, we were not @ $3.00. Immunomedics (IMMU). $3.00 Epic Short Squeeze Inflection Point Nears. 1. International Cannabis Conference Today in San Francisco. 2. 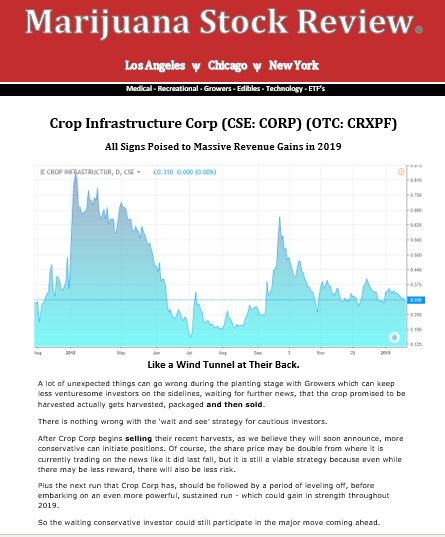 Crop Infrastructure’s (CRXPF) $0.24 Big, Big Year Ahead. 3. Biome Grow (BIOIF) $0.50, Killing it at Such a Young Age! International Cannabis Conference Today in San Francisco. The 5th Annual International Cannabis Business Conference San Francisco kicks off February 7-8. Attendees of the premier networking event will be armed with information about doing cannabis business in California as well as enabled to network with the top companies and agencies in today’s marketplace. The ICBC strives to combine all aspects of cannabis culture into its entertaining event. $600 to attend, what are they nuts? Chart looking attractive to bargain hunters? 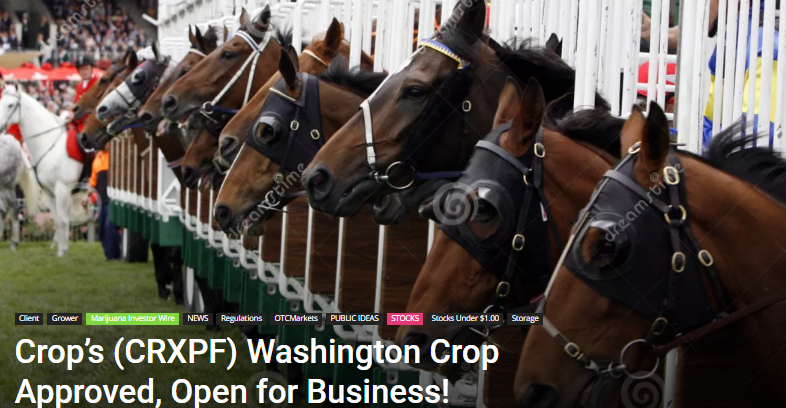 After a year building, planting and approval, Crop Corp is coming home to roost. After Crop Corp begins selling their recent harvests, as we believe they will soon announce, the more conservative can initiate positions. Of course, the share price may be double from where it is currently trading on the news like it did last fall, but it is still a viable strategy because even while there may be less reward, there will also be less risk. Samples showed a range of Tetrahydrocannabolic Acid (‘THCA’) results and passed all tests for microbial impurities and no detectable pesticides. THCA is not directly used, but its presence is commonly analyzed when cannabis, or hemp-based products, are screened for THC. The tenant is now approved to begin selling the products in the Washington State market. CROP is publicly listed on the CSE and trades under the symbol “CROP” and in the US under the symbol “CRXPF”. CROP is focused on cannabis branding and real estate assets. The Company’s portfolio of projects includes cultivation properties in California, two in Washington State, a 1,000-acre Nevada Cannabis farm, 2,115 acres of CBD farms, extraction in Nevada and joint ventures on a San Bernardino dispensary app with international focuses in Jamaica and Italy. Read more here. CROP Announces Closing Oversubscribed Private Placement. CROP CEO, Michael Yorke. Read more here. Biome Grow (BIOIF) $0.50, Killing it at Such a Young Age! Absolutely stunning performance from a start-up (public in October), run by some of the top former Wall Street investment bankers in the Cannabis space. Guess they learned both what to do right and what not to do, back from when they helped companies like Organigram (OGRMF $0.50 to $5.00) Tweed/Canopy Growth (CGC $1.50 to $50) and Aurora (ACBFF $0.30 to $12) get up and trading. By stunning we mean landing (and now shipping) largest cannabis supply agreement in Atlantic Canada history. 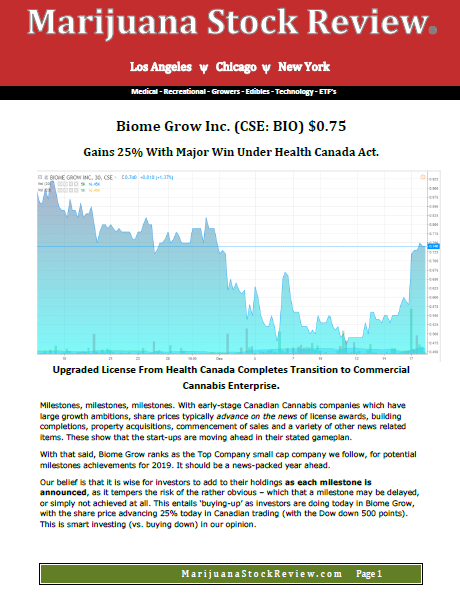 In our recent report we stated Biome Grow had acquired four companies in the space, prior to going public with revenue potential exceeding $200 million. We also stated that it looked clear in our opinion, by the caliber and diversity of talent assembled at the Biome Grow team, that the organizers are not looking just 6-12 months out, but rather 5 years out. The goal isn’t to create a mid-sized player exploiting a niche. The goal is to become a real player, a leader, a firm that dominates. Nova Scotia Liquor Corporation (NLSC) which placed orders for 8,267 pounds when it first became legal from ‘outsider’ growers (Biome’s Highland Grow is an ‘insider’ now). In less than a month after getting licensed, they got their first order from the NLSC. A few weeks later the second order was shipped and headed to NLSC shelves! And then news today, that the first shipment of the multi-year mega-order to New Foundland for 53,000 pounds was on the trucks. This agreement is the largest cannabis supply agreement in Atlantic Canada and one of the top five largest deals of its kind in the Canadian cannabis market by quantity. The Company expects that the Supply Agreement will represent close to $100 million in revenue per annum starting in 2020. Disclaimer: Every Company mentioned in this letter is a client, hass been a client or may become a client. Institutional Analyst Inc., has opted to exclude specific disclaimers at the bottom of every newsletter we publish as it often exceeded the length of our letters by 4X. Our company disclaimers can now be found on every report or progress update report we author – at the bottom of the report in a readable sized font. Required reading, we play nice with nearly every company we report on, because they are either client or we would like them to be a client, so impartial we are not. Previous articleFirst Shipment to $100 Million* Annual Supply Agreement Sent. Next articleEmerald Heights. San Bernadino’s Best New Retail Cannabis Store?